Posted on September 15, 2017 by M.E. 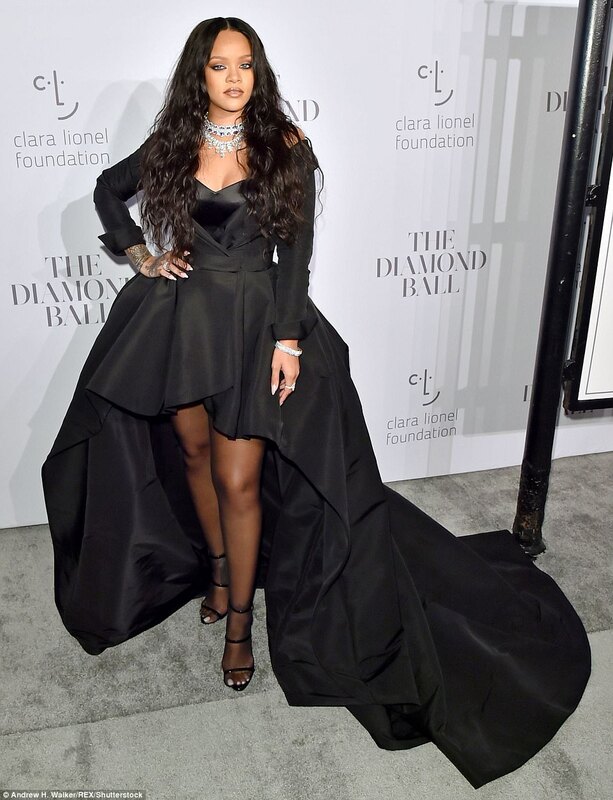 Rihanna celebrated her third annual “Diamond Ball,” which benefits the Clara Lionel Foundation. Dave Chapelle hosted the event and Kendric Lamar handled performing duties. 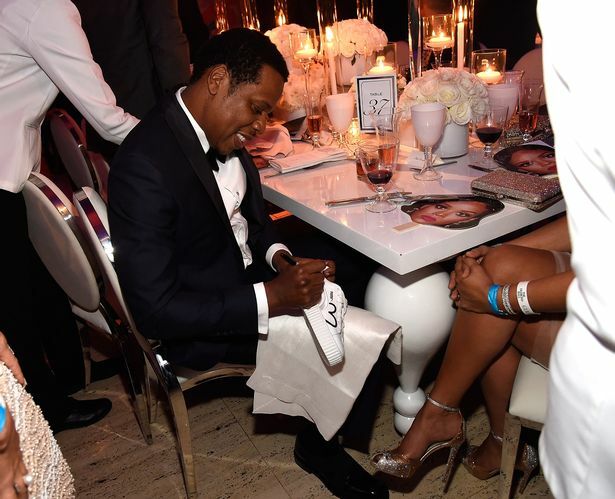 Other celebs in attendance included La La Anthony, Lil’ Kim, Beyonce and Jay Z, Future, and Jamie Foxx to name a few. Rihanna launched the Clara Lionel Foundation in 2012 and named it after her grandparents Clara and Lionel Braithwaite. The foundation said at the event they were among the first responders to assist those affected by Hurricane Harvey, and that they’re currently strategizing how best to support victims of Hurricane Irma. The organization has a scholarship program and an oncology and nuclear medicine center in Barbados. 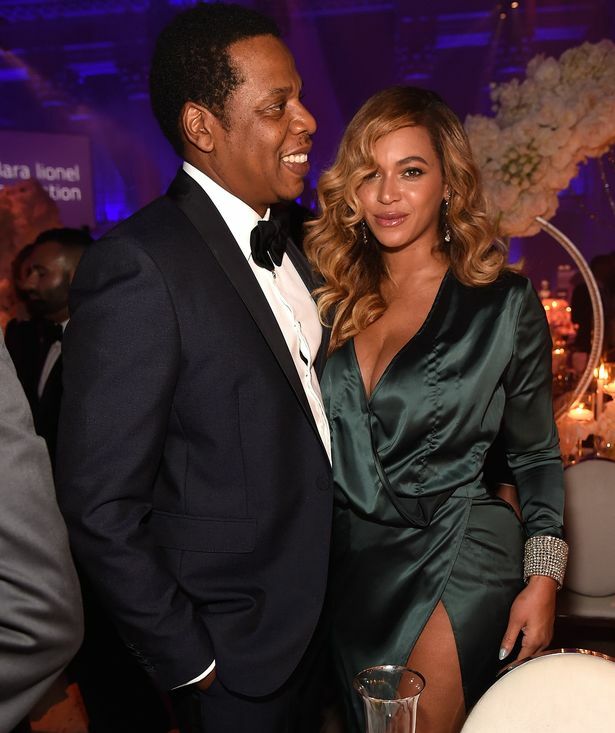 This entry was posted in Celebrity Sighting, Entertainment, Humanitarian. Bookmark the permalink.